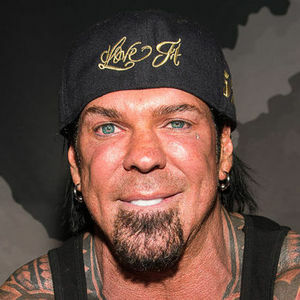 Rich Piana, champion bodybuilder and controversial social media celebrity, died Friday, Aug. 25, 2017, two weeks after being placed in a medically induced coma, according to People.com. He was 46. For full obituary and coverage from Legacy.com, click here. Add your thoughts, prayers or a condolence to Rich's guestbook.